No gambling in video games. We’re unpacking the links between gambling and video games in an effort to create transparency, provide information to parents and formulate recommendations. Gambling and gaming activities have become increasingly recognised as sharing many common features at a structural and aesthetic level. This has lead to a convergence of video games and gambling. 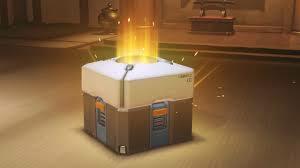 This section of our website focuses on Social Casino Games, Gambling with Virtual Goods and Lootboxes; three features in gaming that closely resemble gambling. We’ll also formulate some draft recommendations and provide a reference list for further reading. The development of this section is part of ‘No Gambling in Games’; a prevention project funded by the Victorian Responsible Gambling Foundation. It was developed to inform and ensure the project is based on evidence. 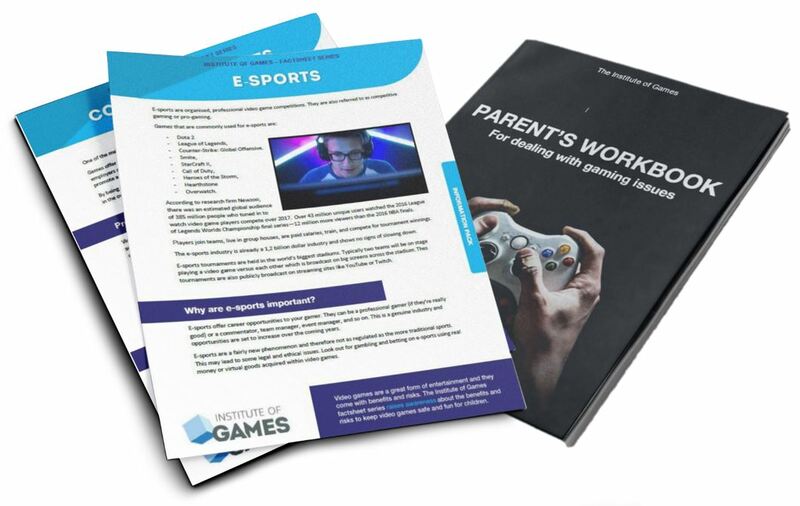 The information will be used to develop communication resources that raise awareness about gambling in video games for parents and gamers. We encourage the reader to read the academic papers referenced to get a full understanding of how gambling and gaming are converging. Campbell, C., Derevensky, J., Meerkamper, E., & Cutajar, J. (2011). Parents’ perceptions of adolescent gambling: A Canadian national study. Journal of Gambling Issues, 25, 36–53.